Aquadana is part of the company MultiMarketing Engros. 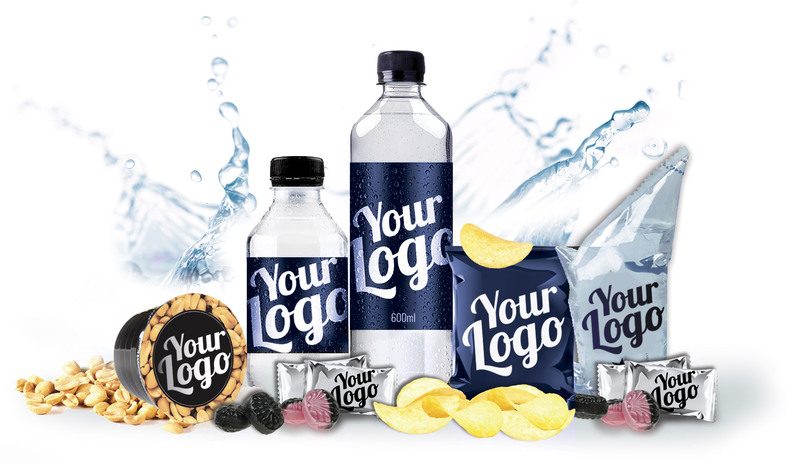 Aquadana is selling promotional branded water, and is the market leader in Denmark. The assortment varies from high end to low cost products. MOQ is a ¼ pallet and shipment within 5 working days could be offered. Additional products are candy, fruit juice, coffee and energy drinks with your personalized label design. The factory is located in Kolding, Denmark. Our bottled water comes from a natural water reservoir located 160 metres below the heath lands of Jutland in Denmark. The water has been filtered by nature for 300 years and has never been in contact with pollution and other negative effects of modern society. Way back before the industrialisation of our time began, the water seeped from the surface in the virgin landscape through countless layers of clay and sand towards the reservoir. - part of the Danone Group. The Danone Group is also behind internationally known natural mineral water brands like Evian, Badoit and Volvic. 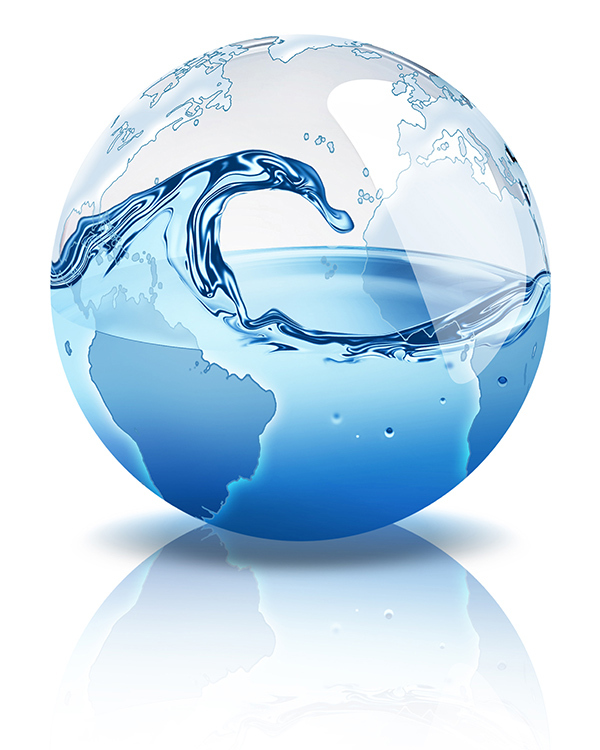 Aqua d'or's products are distributed countrywide in Denmark and are exported to various European countries. 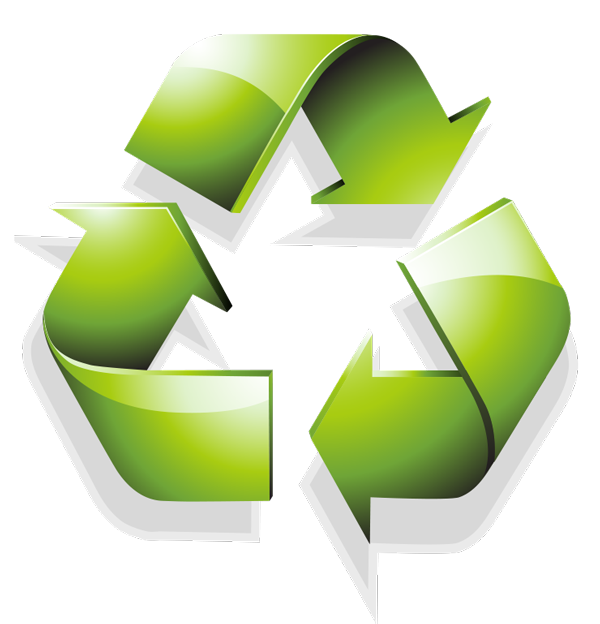 Aqua d'or is working hard to reduce our footprint on the environment. The new Aqua d'or bottle is made from 50% recycled plastic. In Denmark we have a very well-functioning deposit and return system, where 9 out of 10 bottles are returned. The bottling plant is located in the village Fasterholt in Brande, Denmark. It was founded in 1987, and today it is a state-of-the-art bottling plant with 50 employees and 3 fully automatic PET production/bottling lines. as part of the Danone Group they have the highest standards and certifications within both food safety (ISO 22000) and environmental considerations (ISO 14001). To maintain the properties and the natural high quality, the water is led straight from the reservoir into the bottling plant. The bottles are produced and filled directly on the bottling line. The water has no human contact. Every process in the bottling plant is monitored by the comprehensive control programs, and the quality is documented in daily analyses.